Facetime with Uganda’s majestic mountain gorillas. 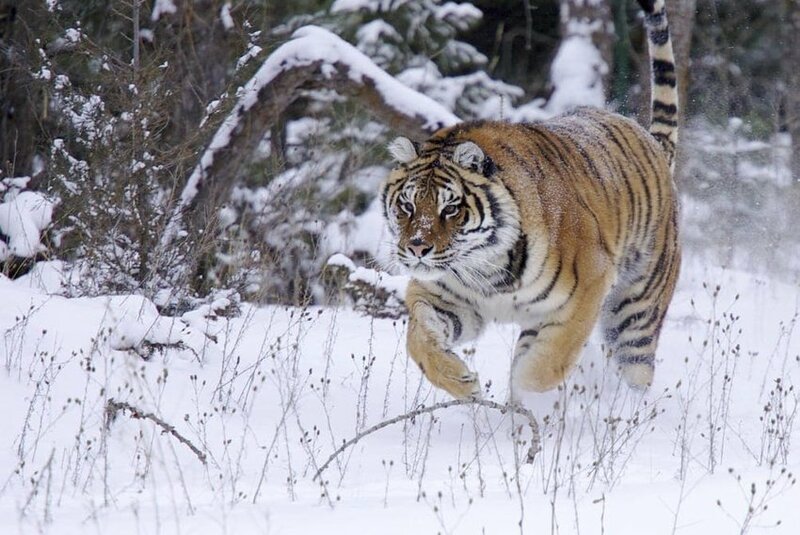 Track the Siberian Tiger in Russia. 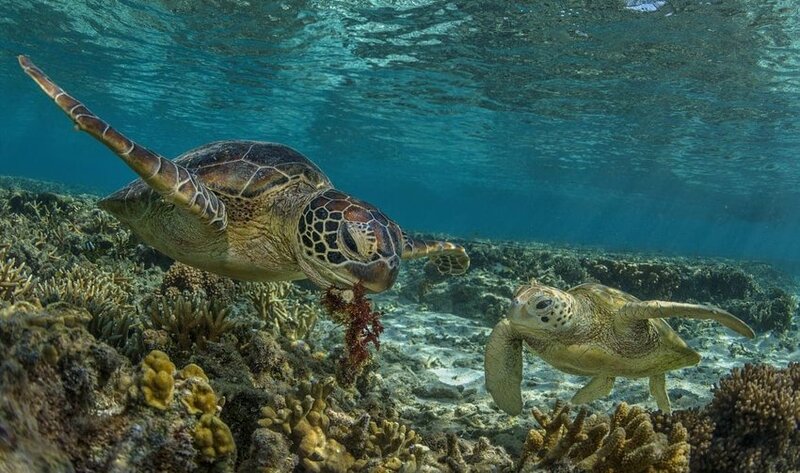 Swim with sea turtles in the Galápagos. It’s time for you to set out your own personal adventure and view wildlife in its natural habitat. This is not your typical trip to the zoo. We've collected the best ways to get up close and personal with incredible animals from around this beautiful planet of ours. Get your camera ready as we set out on a journey to go where the wild things are and discover the world’s 9 best places to see amazing wildlife. 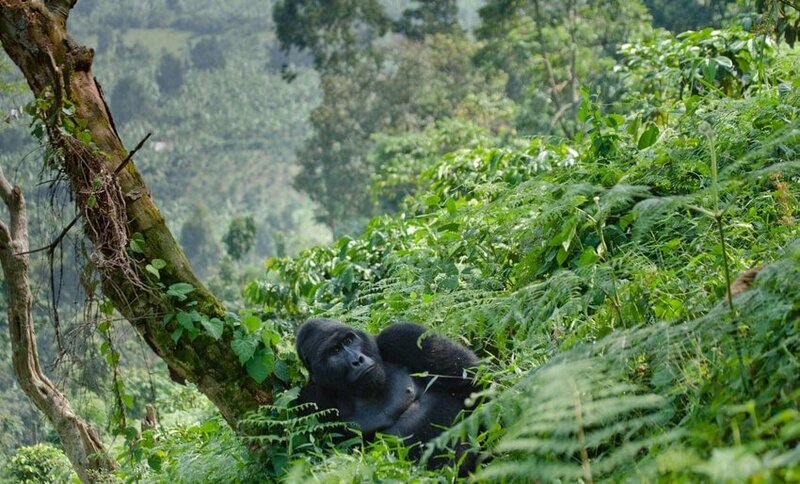 The chance to trek through the tropical rainforests of Uganda to get a glimpse of the rare Silverback Mountain Gorilla is a once-in-a-lifetime adventure and the Bwindi Forest in Uganda is your best chance to meet them face-to-face. This tiny corner of the world hosts almost half of the world's population of wild mountain gorilla. With over 400 gorillas in 20 groups, called “troops,” as well as an abundance of mammal and bird species, this ecosystem is home to several flourishing animals. If you want an encounter with these creatures, you'll need to carefully plan. Only a limited number of gorilla tracking permits are issued each day, as only 9 troops are adapted to the presence of humans. So, book early and pay up front if you want to secure a spot to visit the most interesting and accessible gorilla families in the world. A trip to Siberia may not be your first choice for a vacation, but just think about the chance to see the elusive Siberian tiger in the wild and you will quickly be all in. The Siberian tiger (aka the Amur tiger) population has made a comeback of late and the chances to see them in the wild are better than ever. Check out Zov Tigra National Park and join an expedition to track them day and night. As a bonus, this vast wilderness reserve is home to the Asian black bear, Siberian deer, and if you are lucky, you may also catch a glimpse of the Amur leopard. 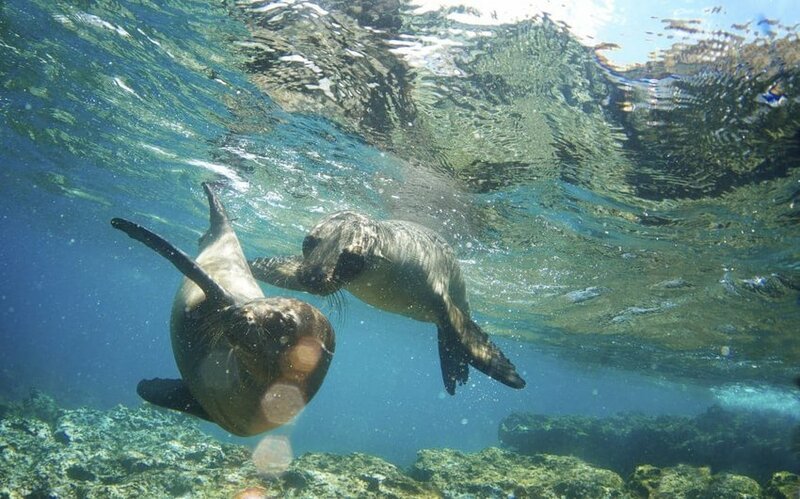 The Galápagos Islands are rapidly growing in popularity among ecotourists. The 19 islands that make up the Galápagos are situated in the Pacific Ocean some 600 miles off the coast of Ecuador and surrounded by a marine reserve that has been called the “showcase of evolution.” This must be on any ecotourist’s bucket-list of travel spots. Get up close and personal with a variety of friendly wildlife, such as giant sea tortoises and playful sea lions for an experience you won’t forget. In the Galápagos lizards swim, birds walk, and for once, humans don’t take center stage. 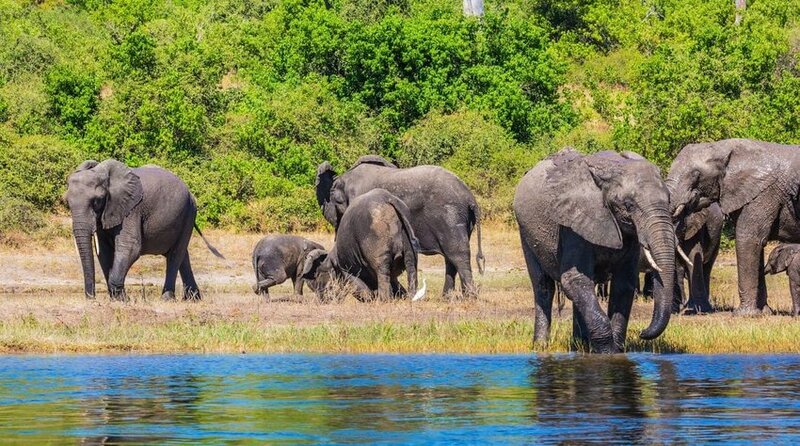 Without a doubt, Botswana’s Okavango Delta is one of the world’s most extraordinary wildlife viewing destinations. There is something primal about the rising and falling of the river waters and the daily drama of wildlife survival that is interrupted by the distant roar of the lion or the crazy whoop of a pack of hyenas. As you glide silently along one of the world’s largest inland deltas in a mokoro (a traditional dugout canoe), you'll get to see amazing wildlife at eye level. If you're patient you might just spot a terrapin lounging on a floating log, a fish eagle watching and waiting for a meal to swim by, or a herd of elephants cooling off just around the bend. Your mind will probably wander to the mysteries concealed in papyrus reeds swaying gently in the evening breeze. There is no shortage of safari camps to choose from and since tourism is the prime source of income for Botswana, you can expect amazing accommodations that let you explore the area in style. There aren’t many places where you can snorkel with Beluga whales and set out on a trek in search of polar bear. 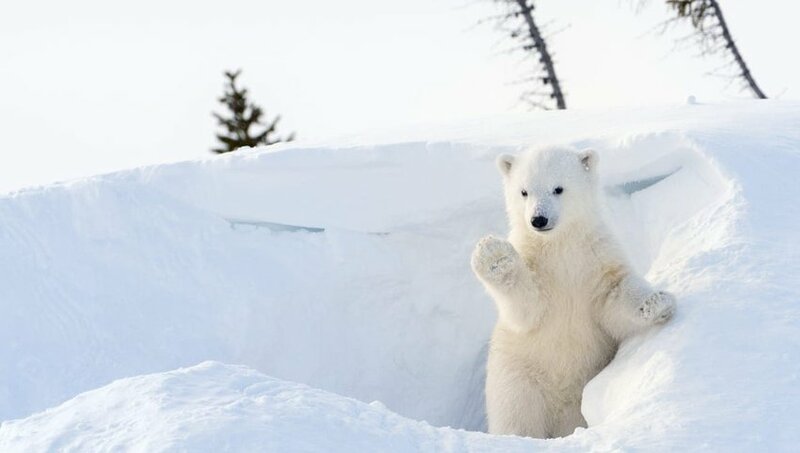 Churchill Manitoba is one of the few human settlements where polar bears can be observed in the wild. Tucked into the western shores of the Hudson Bay, Churchill is a great place to stand face-to-face with the mighty white beasts themselves. Prime viewing times for the polar bears are in October and November when the sloth (that is what groups of polar bears are called) of bears begin their move from their summer habitat on the tundra back to seal-hunting territory on the ice-packs that cover the bay. Pack warm! Serengeti National Park is renowned for its amazing concentration of the most famous dangerous animals on the savannah — the “Big Five!” Who's in this exclusive club? They happen to be some of the largest land animals on the planet: African lion, leopard, rhino, elephant and Cape buffalo. These five incredible animals are so named because in Colonial times, game-hunters found them to be the most difficult and dangerous animals to hunt on foot. These days, your job will be to “hunt” for the Big Five with your camera and binoculars. Tanzania is one of only a handful of countries with populations of all five species. If you want to multiply your chances to see a host of African wildlife, plan a trip during June or July when you may get to witness the Great Serengeti Migration of two million wildebeest. 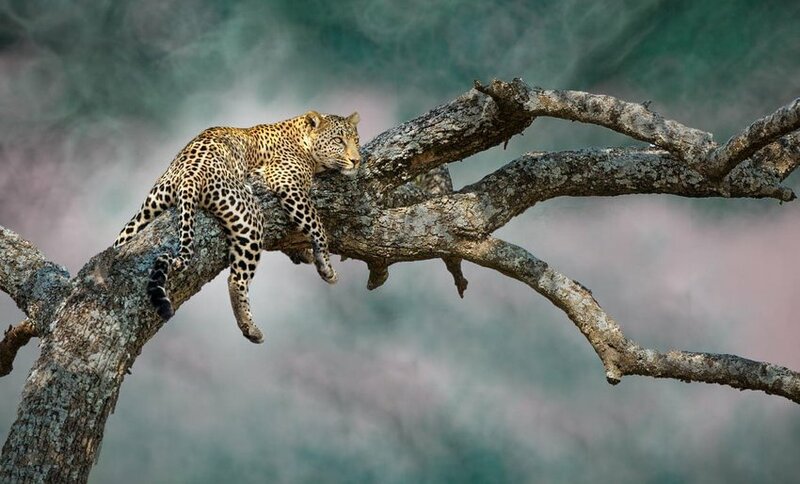 A Serengeti Safari is guaranteed to be extraordinary. Jambo! There is a good reason why you should have orangutans on your list of amazing wildlife to watch in the wild — the experience is simply magical! 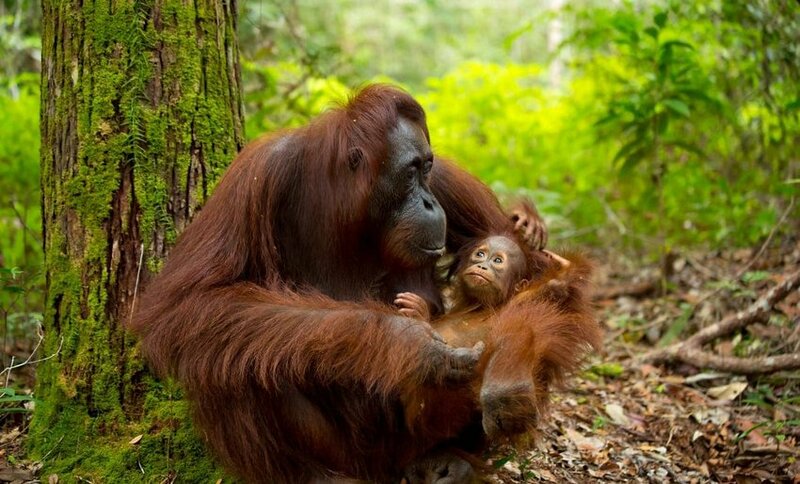 The sad news is that widespread deforestation for increased palm-oil production has reduced these the orangutans’ habitats to a fraction of what it once was and they are now listed as endangered. If you head to Borneo to catch a glimpse of these amazingly intelligent primates, book with tour companies that contribute to conservation efforts and include a visit to Sepilok Orangutan Rehabilitation Centre. Here, they house and then release injured orangutans back into the wild when possible. How cool would it be to have a Humpback whale breach right in front of your eyes! To get that unforgettable experience, you'll need to head to the Hawaiian waters. 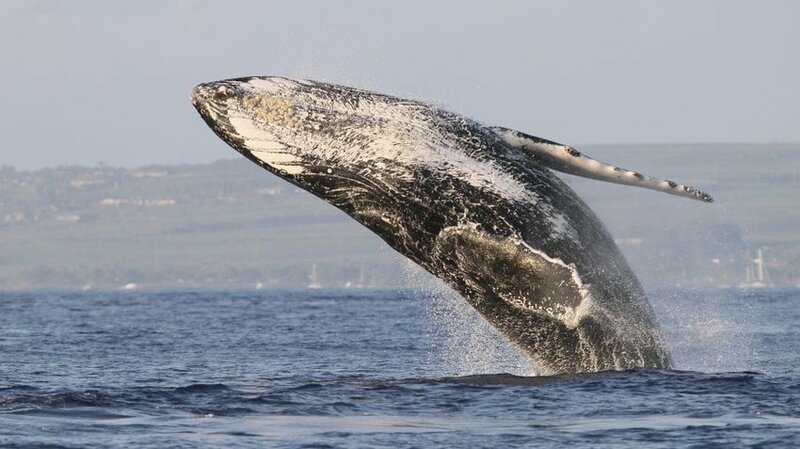 Humpback whales start their journey from southeastern Alaska in the fall and arrive off the coast of Hawaii for winter in Maui. Here they mate, give birth, and nurture their calves. If you want to be there during the peak season, visit the Aloha State from January to March. There are no shortages of ways to see Hawaii’s humpback whales. Boat tours and whale watching cruises are the best way to get an up-close look of these mammoth mammals. If you find the right spot, you can also get a great show from the shore. You will never forget the sight of a 30-ton cow teaching her 10-ton baby calf how to jump out of the water. It’s called “great” for a reason. Australia is home to the world’s largest coral reef and host to marine life that explodes with the most vivid colors imaginable. You can take it all in over or under the sea. From mighty reef sharks to playful sea turtles, a stay near the warm waters of the Coral Sea is the perfect tropical vacation. Don’t miss the chance to relax in any number of luxury island resorts along the clear waters of the Great Barrier Reef. A great jumping-off point to explore the reef is Cairns—right in the heart of tropical Queensland. It is renowned for its pristine beaches, tropical climate and exhilarating adventure activities. Fins up!